We’ve got less than a month before Google’s Pixel 3 and Pixel 3 XL are official. The smartphones, and particularly the larger Pixel 3 XL are have leaked in their entirety over the past few months. Therefore we’ve got a good idea of what to expect from them. However, new details still continue to surface. Today we’ve got one of these, so head over below for more. The good folks at 9to5google are busy with their teardown of the Google app. Their recent foray has ended up providing some new details of what to expect from Google’s upcoming Pixel 3 launch event and the Photo application. As Google starts to become a regular smartphone company, it will introduce features and accessories that are already present in the market. 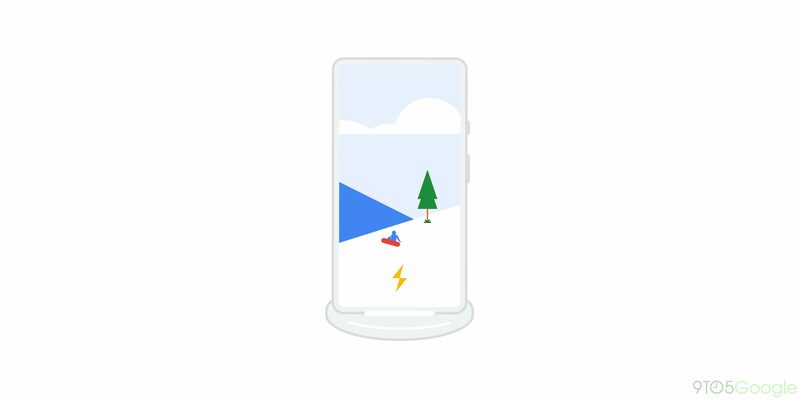 Today’s APK teardown reveals that Google might also launch a Pixel Stand with the Pixel 3 and Pixel 3 XL. The stand will allow users to charge their smartphones in a portrait orientation. The Pixel 3 and Pixel 3 XL will also feature wireless charging, as revealed by the latter’s comprehensive leaks earlier this year. Additionally, the APK also shows what might constitute as an upcoming update for the Photos application. The Pixel stand’s animation shows photographs that are playing in a slideshow. Does this mean we’ll get a similar feature with the Photos app on the upcoming Pixel 3 and Pixel 3 XL? The evidence for it isn’t strong but one can hope. Google’s got a long road ahead if it wants to dominate the flagship smartphone space. The company singled out Apple when the first Pixel and Pixel XL were launched. Now, Cupertino’s finally matched Google’s depth of field with the iPhone XS. Apple’s smartphones also feature 3D facial recognition – a feature yet to make it on any other gadget. Will Google come up with a solid reply? We’ll find out soon enough. Till then stay tuned and let us know what you think in the comments section below.